Television • Matt Davis is playing the character of Alaric in a third series on The CW. 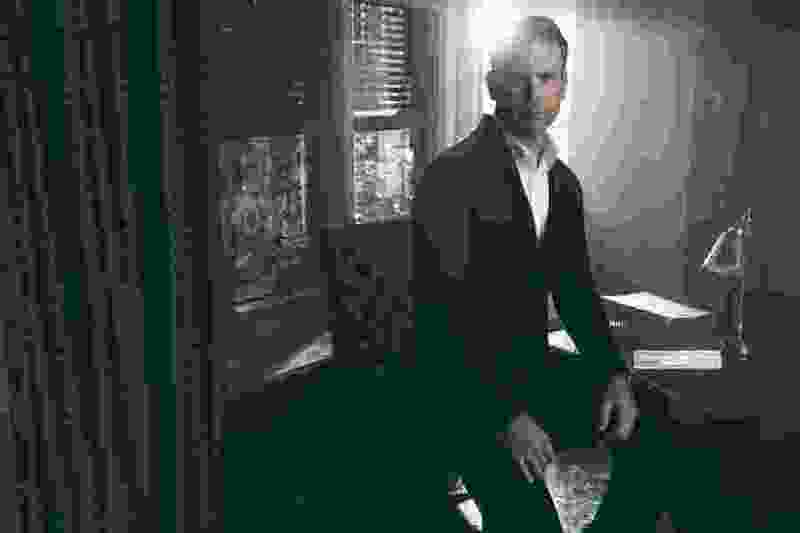 And now Davis is at the center of yet another spinoff, “Legacies.” This time, Alaric is the headmaster of The Salvatore Boarding School for the Young and Gifted — where the student body includes witches, vampires and werewolves. “Yeah, I’m the man!” Davis said with a laugh. The Woods Cross High grad caught the acting bug at the University of Utah, transferring to the American Academy of Dramatic Arts in New York City after his freshman year. He performed in some plays, got a role in a horror film (“Urban Legends: Final Cut” in 2000) and played Reese Witherspoon’s obnoxious boyfriend in “Legally Blonde” (2001). He first appeared on “The Vampire Diaries” in 2009. This time around, Alaric — once again a mortal — is the man in charge at The Salvatore School. 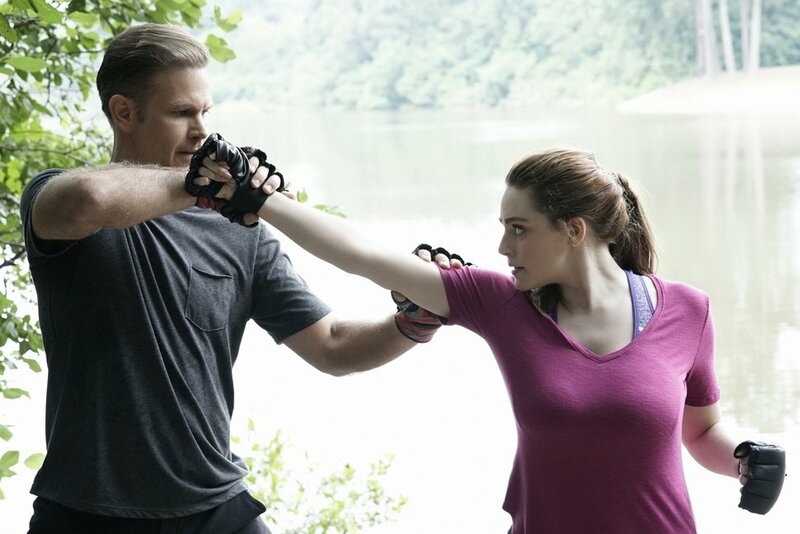 Alaric’s students include his twin daughters, Lizzie (Jenny Boyd) and Josie (Kaylee Bryant), and a raft of other supernatural beings. His goal is to raise them all to be good citizens, not wanton killers. Plec compared Alaric to “Buffy the Vampire Slayer” mentor Giles, and Dumbledore in the “Harry Potter” books and films. “We call him Hot Dumbledore,” she said. What keeps bringing Davis back to these shows? To this world? “It’s been a fascinating journey” and a “profound experience,” Davis said. “It’s not just about playing the same part. When you are involved in a show like this, your life becomes intertwined with so many people and on such a deep level with the character and your personal life. … And it’s enriched my life greatly. But “Vampire Diaries,” “Originals” and now “Legacies” have been a big part of his career and his life for going on a decade. “When I showed up to do ‘The Vampire Diaries,’ I was 31 and the cast was 20 to 24. Now we’re doing ‘Legacies,’ and I’m 40 and they’re still 20 and 24,” Davis said. 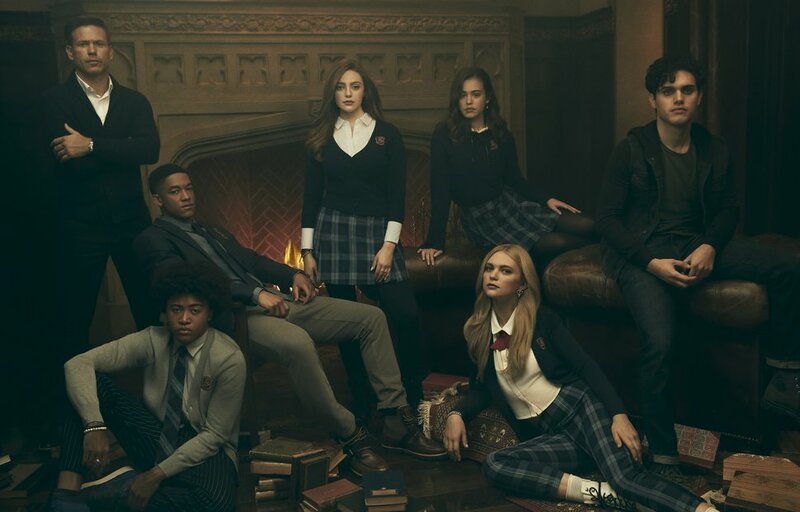 And when Danielle Rose Russell, who’s transitioning over from “The Originals” as vampire-witch-werewolf “tribrid” Hope Mikaelson, said she “fell in love with ‘The Vampire Diaries’ when I was, like, 13 or 14,” Davis shook his head and cursed mildly. Davis said he’s just taking the new show “one day at a time,” but Plec said she’s hoping “Legacies” runs for “17 years” — which took Davis aback a bit. “I’ll be in hair and makeup, like, ‘Get the toupee going!’” he said.